Every real estate investor is trying to build a real estate portfolio fast. There are lots of strategies to build your portfolio, but which one will work the best for your business? The biggest thing to understand is that there are two ways to go about building a strong real estate portfolio: the slow way and the fast way. There’s nothing more frustrating than getting asked a question by a customer that you’ve already answered. There’s also nothing more embarrassing than realizing you don’t have these answers available for them. We briefly went over this when we talked about how to make your real estate investing website more credible, but let’s go over it more in depth. There are lots of different strategies to connect with your target audience through content and community management. 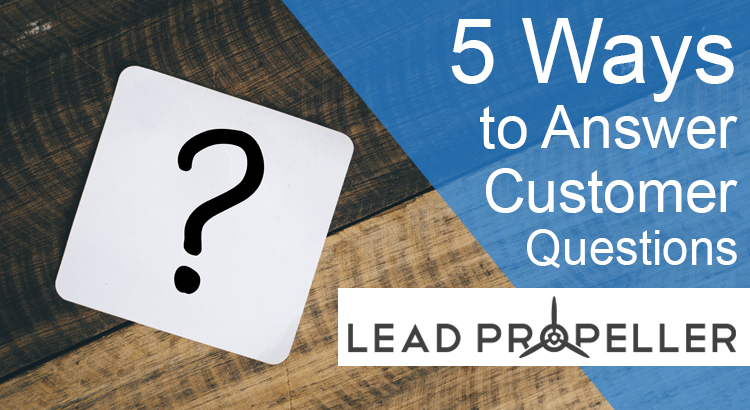 In this article we’re going to go over the top 5 ways to answer customer questions before they ask! Let’s get started. 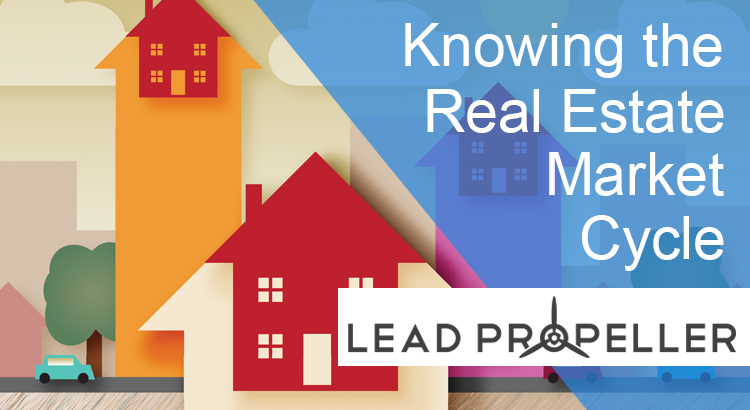 Knowing the real estate market cycle will keep your business ahead of the competition. Which cycle are we in? Which cycle is coming? 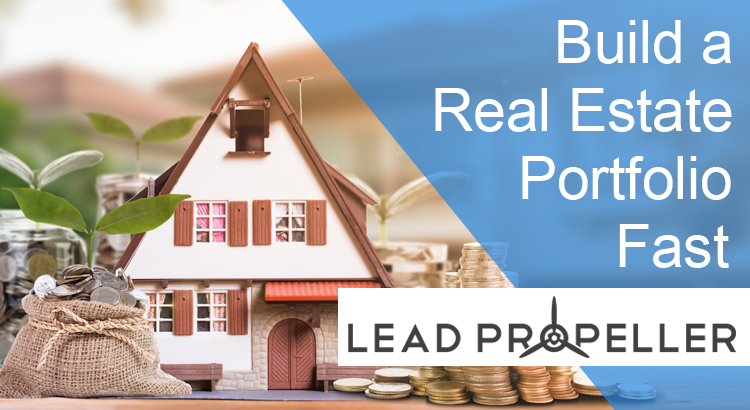 We’re going to go over what the warning signs are and what the best steps to take for your real estate investing business are. Real estate investing cycles are exactly that, a cycle. If you’re in a market that’s experiencing some issues, don’t worry, it will turn around eventually. If you’re in a market that’s booming, you should be investing in properties that will build a safety net for your business when the cycle eventually turns. 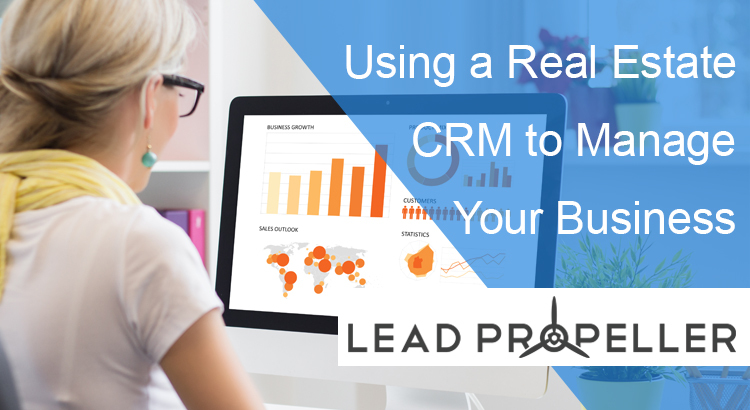 Before we get to talking about the real estate market cycle, let’s talk about the most important part to running any kind of business: marketing. If you’re not marketing your real estate investing business then there’s no way you’re going to get leads. You’re in luck! 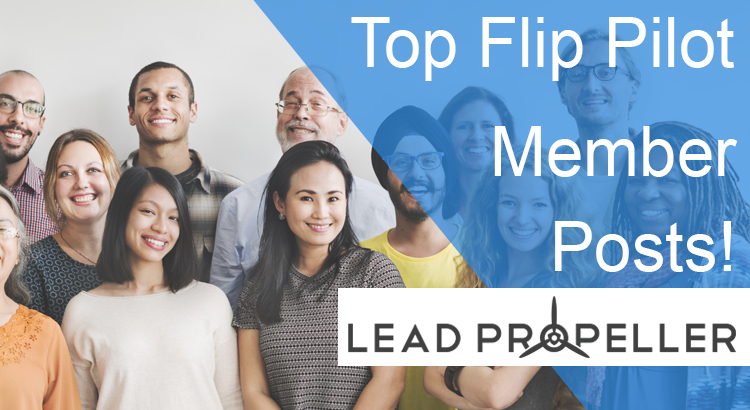 We host a weekly webinar that goes over the best way to generate high quality leads for your real estate investing business. Our years of experience are free for you to learn, all you have to do is click that blue button below to reserve your seat. Pssst, did we mention it was free? Check it out! Knowing what to do with investment properties is half the battle of running a successful real estate investing business. Don’t worry, you read the title right. 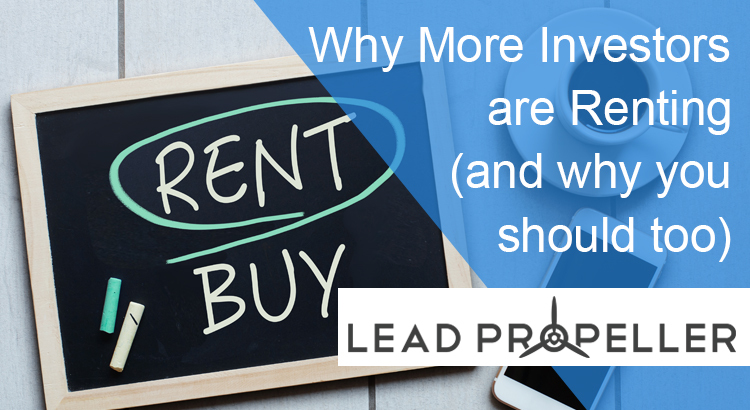 More and more investors are keeping their properties to rent instead of flipping and selling. But why? We’re going to show you why this trend is happening and why you should start building your rental portfolio. By now you already know that online marketing is the most effective strategy for real estate investing lead generation. We don’t need to convince you, so we won’t. 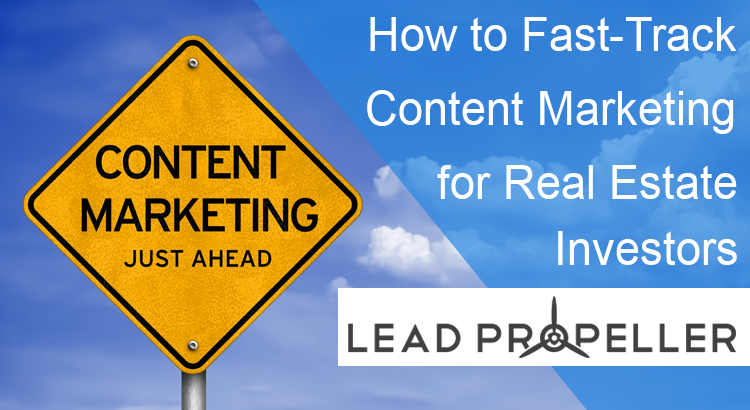 Instead we’re going to go over the best online lead generating strategies for your real estate investing business. 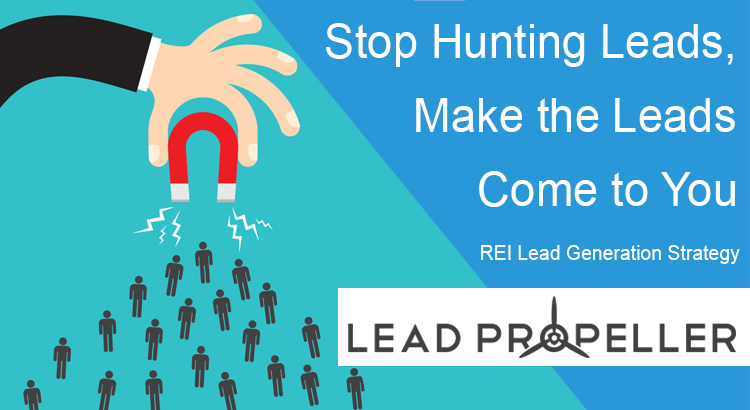 Ready to stop hunting leads and start having them come to you? You’re in the right place then! Social media marketing has changed in the last few months. Facebook’s new algorithm has made it more difficult for your content to organically get in front of your audience, and Twitter has stopped similar content being posted from the same account. 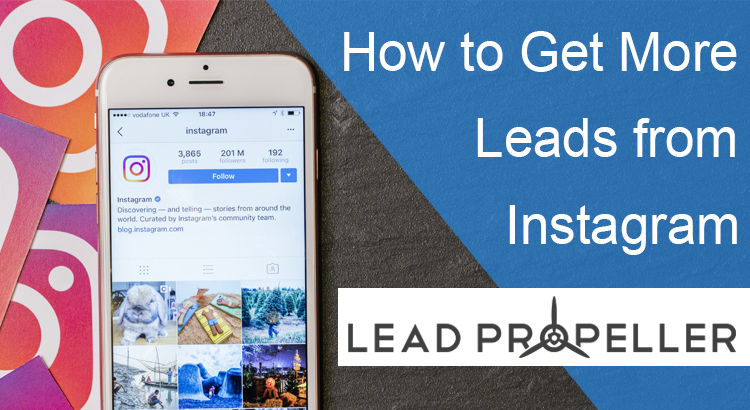 In spite of all the changes, Instagram marketing for real estate investors has been blowing up! Not using Instagram? 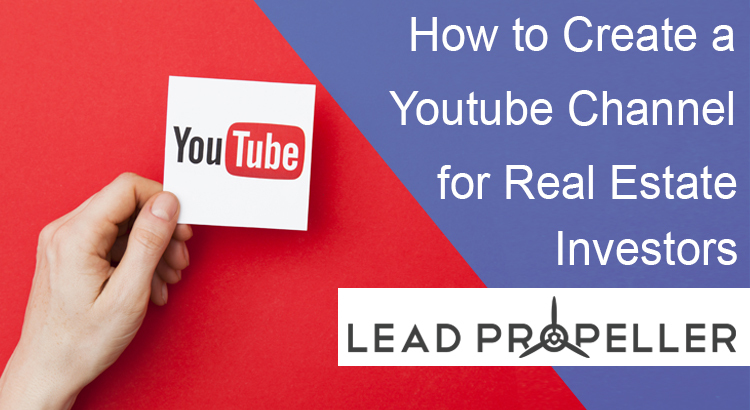 That’s ok, in this article we’ll convince you why you should be using it, how to set it up and link to other social media accounts, and the best strategy to increase organic leads. After all, the cheapest leads are organic ones. Don’t worry, Instagram isn’t just slow-growing SEO. There’s a way to fast track it to make sure your real estate investing business isn’t wasting time and money.